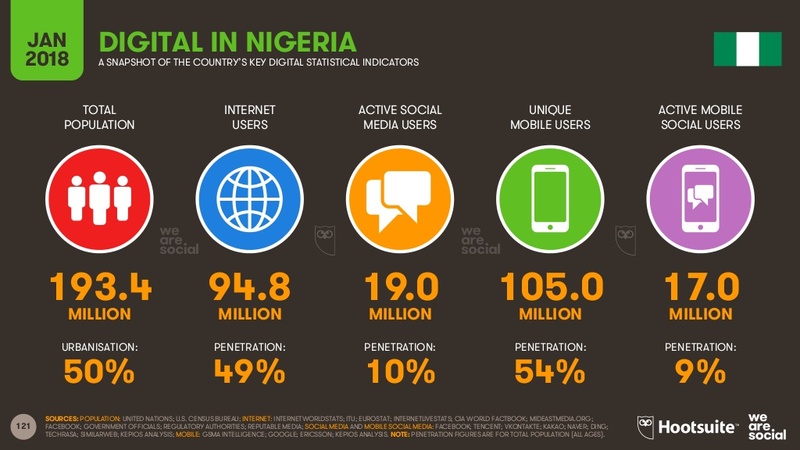 HomeBlogEditors PickElections In Nigeria: What Could Blockchain Do About It? Elections In Nigeria: What Could Blockchain Do About It? The vice presidential debate is over and Nigerian Twitter is awash with comments about how smart some of the candidates’ responses were and how some others simply fell hand. Anticipation ahead of the elections is building just as is excitement around the potential usefulness of blockchain technology across various fields. Sadly, some of us may not even get the chance to cast a vote next year. About three months ago, I set out to have my permanent voters card (PVC) transferred from Enugu to Lagos. I made a request at a registration centre in Lekki and was given a slip to receive the card when it arrived. My PVC is still at the center where I registered in Enugu. It hasn’t moved an inch. There have been reports about how unreceived voter cards are used to rig elections across the country, an occurrence that has been aided by the inaccuracies in collating a credible voter’s register or malfunctioning of electronic card readers that should verify voters’ eligibility. These are a few challenges out of many. Tech experts across the globe believe that blockchain technology can provide a sturdy voting infrastructure that will solve these problems. What are the chances when considering the uniqueness of the Nigerian landscape? A blockchain is a digital ledger or database. The technology allows information to be stored digitally in a network of blocks starting with a genesis block. These blocks are interlinked with unique keys which makes it impossible to hide an edit or tampering of a piece of information along the chain. It is nonetheless, extremely difficult to change information stored in a block. A blockchain network can be accessed publicly and is verifiable by every peer who has access to the network. 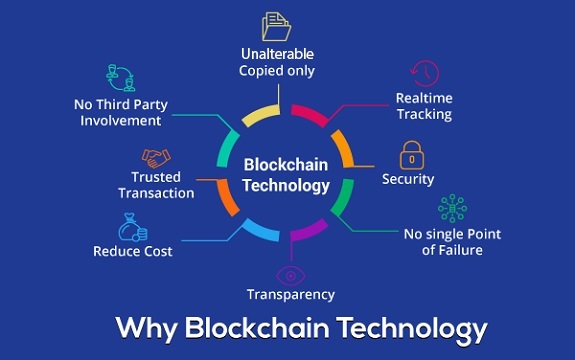 Blockchain tech is already in use in the exchange of digital currency, in improving logistics in business operations and in creating credible and easily accessible information databases across various sectors. Companies and governments are beginning to explore its potential benefits in elections. In March, during the presidential elections in Sierra Leone, Swiss-based blockchain company, Agora, had been permitted by the electoral commission to observe the elections and had used the opportunity to test the use of the technology in a number of polling units. In the American state of West Virginia, the technology was successfully tested in March ahead of state primaries which were to be held in May. The Voatz’ app, a blockchain based online voting app tested in West Virginia allows voters cast their votes using secure tokens on a mobile device after being verified using biometric tools. Bashir Aminu, CEO of Havene, a digital assets exchange platform, had said in his talk at TEDxYabathis year, that the technology could solve the rigging problems of elections in the country. A poll to this effect showed a large percentage of the respondents in agreement. But I think this is not a yes or no situation. There are a number of grey areas. One will be the prevailing illiteracy levels and the seeming complexity attached to this technology. The Minister of Education, Adamu Adamu, said in 2017, that 60 million Nigerians are illiterate. How easy will it be to help a farmer up north understand how the technology works and be involved in monitoring his vote and the general voting process from start to finish which is one of the pluses of this technology? There’s also the question of available infrastructure. If internet connectivity is required to run an app for instance, what happens in places where there’s none? Adopting blockchain in elections is also subject to political will. Will the ruling class in Nigeria as we know it today and with all its shortcomings, allow the use of this technology that potentially destroys its control over the country? The issues that saddle our electoral system can be grouped into three major challenges: collating an accurate voter’s register, conducting credible polls at every polling unit across the country and delivering on time, accurate election results. While a rig-proof digital solution employing blockchain technology is far-fetched, plugging this technology into loopholes in the already existing structure we have, like in the creation of a credible digital voter’s database, might be what works. Imagine a system that allows for the creation of a digital voter’s register that is easily accessible and verifiable by every registered, eligible voter? Registering to vote would be a lot easier, the enormous election budget would be cut considerably and accessing and verifying the list would be easy on both the electorates and the electoral commission. Last month, the Independent National Electoral Commission (INEC) attempted to make this happen by placing lists of eligible voters at polling units across the country for a week, but complaints of inaccuracies still abound. About 300,000 names of deceased Nigerians and non-Nigerians made it into lists in many polling units. While it’d be really cool to be able to one day, cast a vote securely from your couch on an online app and trust that it will not be intercepted by malware before it reaches its destination, there is a lot of promise in making something more credible out of the infrastructure we already have in place using blockchain.